BEST AFFORDABLE Private Mandarin Tutoring | Private Teachers & Tutors in Shanghai! Best rates. Flexible schedule. Fast progress. 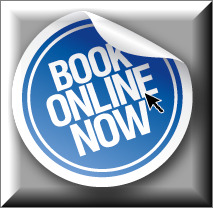 Instant booking. Private Mandarin Tutoring is perfect for those who are limited in time and cannot commit to our courses on fixed schedule basis (Monday to Friday). 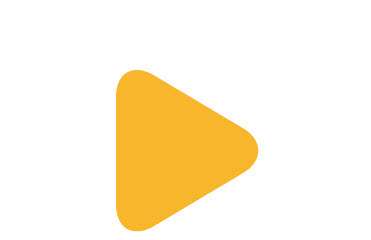 You will enjoy great flexibility in content, schedule, location and progress fast. 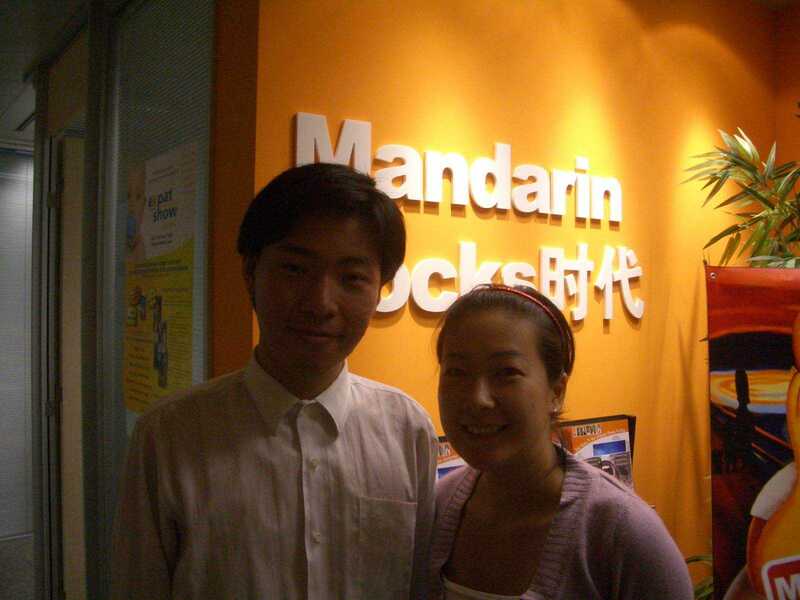 MandarinRocks Shanghai School is a top rated Chinese language school. 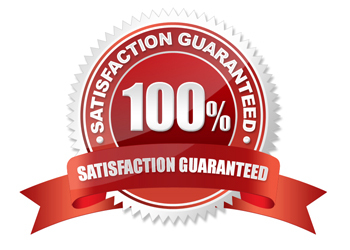 We are the only school in Shanghai that has been honored School Quality Guarantee Seal for ten consecutive years and latest Excellence Award by Languagecourse.Net, the world’s most visited independent source for best language schools worldwide. 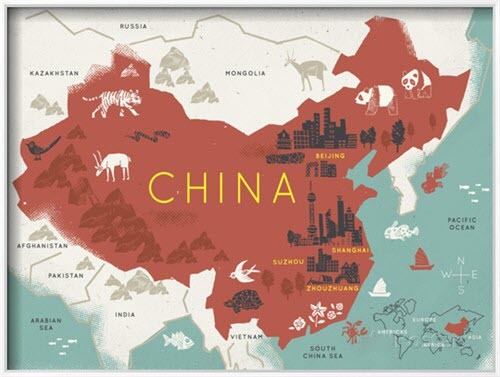 Private Mandarin Chinese tutoring offered by MandarinRocks Chinese Language School in Shanghai are ideal for individuals or groups where the study program is individually designed based on your schedule, own needs, interests and weaknesses. The private courses can be held at your home, company, our school or other designated places in daytime, evenings and on weekends. 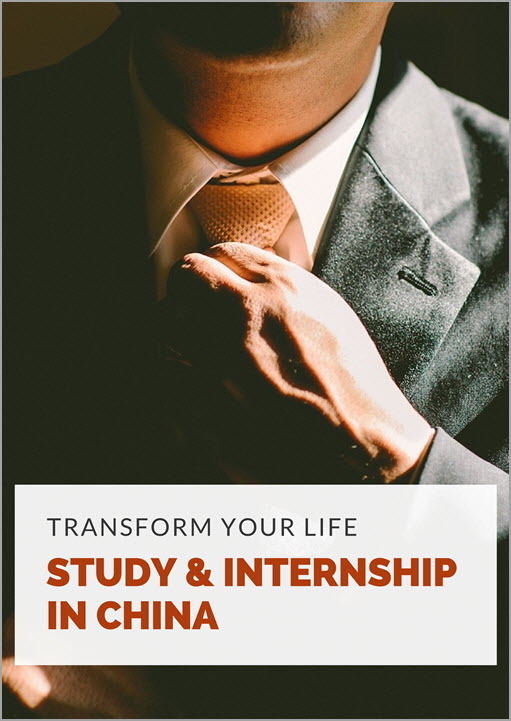 MandarinRocks boasts the largest private tutoring instructors team in Shanghai and has been delivering top quality tailor made Mandarin training courses in Shanghai since 2001. Together we have designed courses which can either be taken as an alternative to or in combination with traditional school based Chinese language learning. With high quality and competitive rates, we are the 1st choice of hundreds of students, professionals, companies every year. 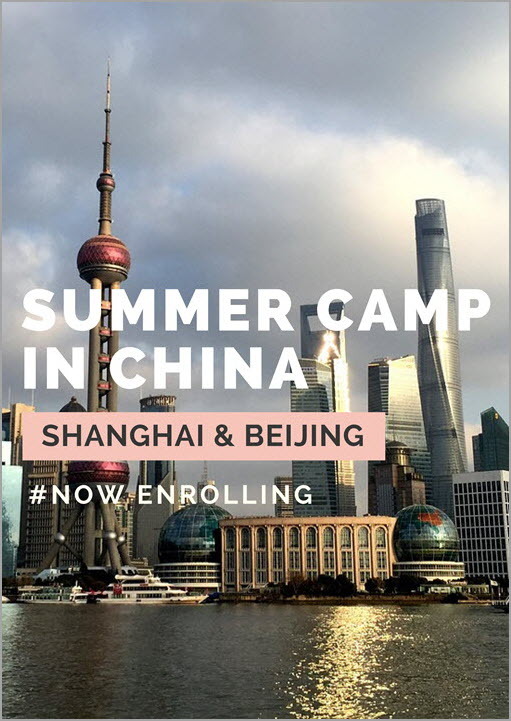 *We are so confident in the quality of our lessons that we guarantee: if you decide to switch to any other school in Shanghai after taking our private tutoring, we will transfer your paid money to that school! Every cent of that! General Chinese, Business Chinese, HSK Preparation and other customized forms for both adults and kids living in Shanghai. We have a finite number of private tutoring instructors. Prospective students are encouraged to book as early as possible to ensure the best suitable instructor is arranged for you.